The ultimate piece of fashion is here at www.black-leatherjacket.com. 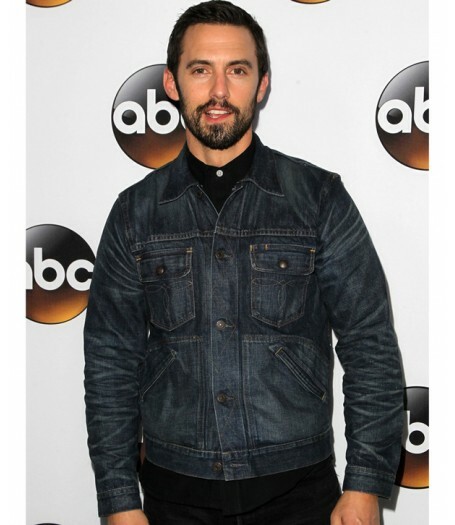 This highly demanded jacket is worn by Milo Ventimiglia. Denim Jean Jacket is no doubt loved by you. Denim Jean material has been utilized for the attire. 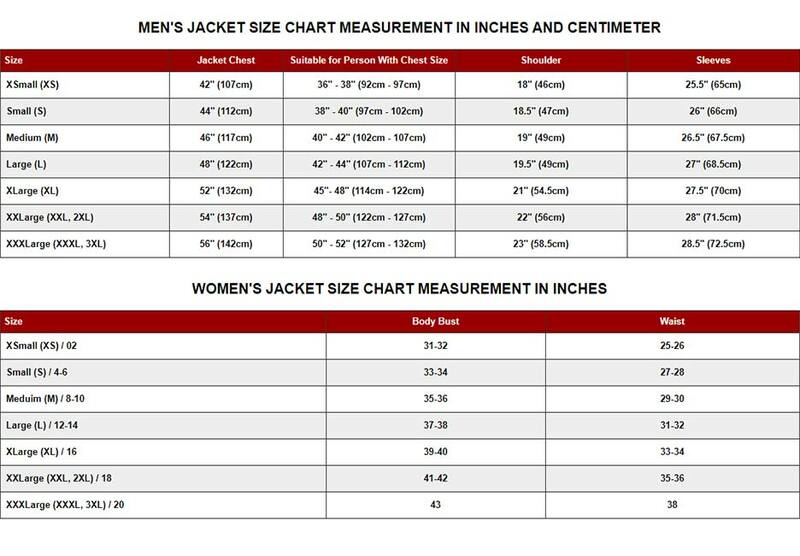 This is a screen accuracy jacket with the detail stitching that has been done with expertise. It comprises of shirt style collar along with metal button closure. 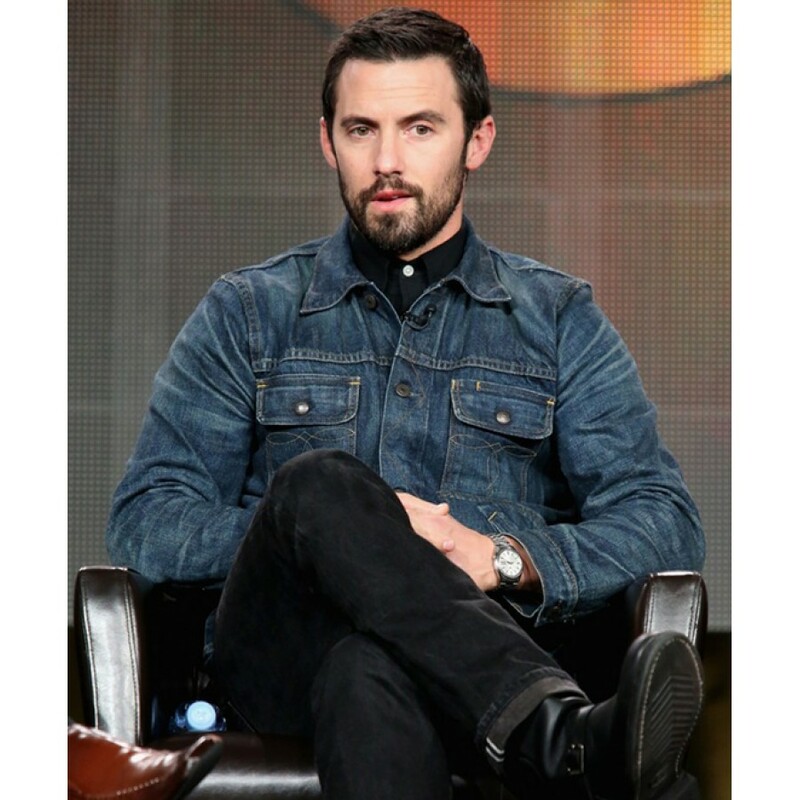 Blue Jean color is beautiful feature of the Milo Ventimiglia Jacket. Moreover, it has two flap button pockets on chest and two welt pockets on waist. Sleeves are full in length with button cuffs. The elements of this jacket are very pleasing to the eye without a shadow of a doubt.